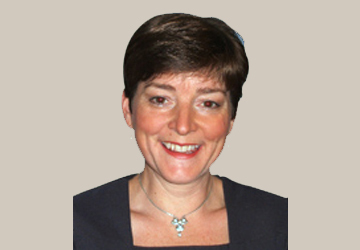 Jeanie was educated in Ringmer before qualifying from Bristol University in 1987. She worked in Surrey (Lightwater) for 10 years before returning to live and work in Sussex for the last 10 years. Jeanie is now regularly available on a Saturday mornings at Westdene.